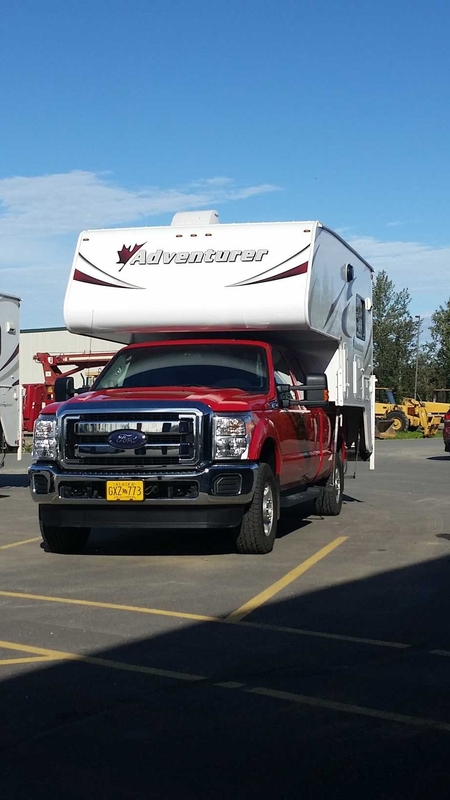 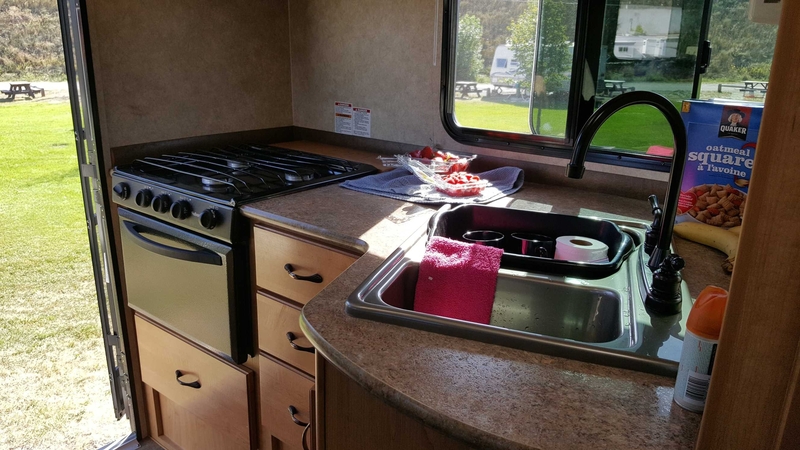 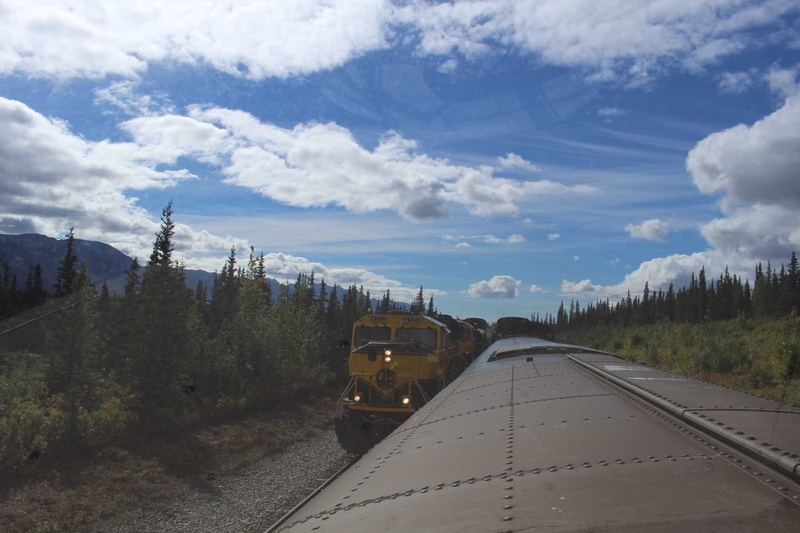 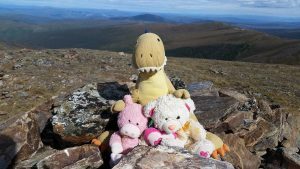 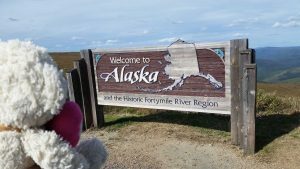 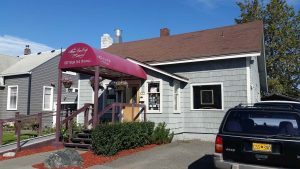 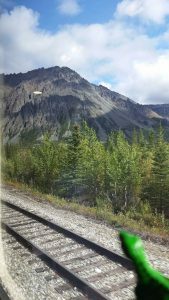 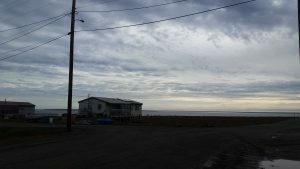 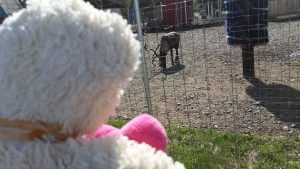 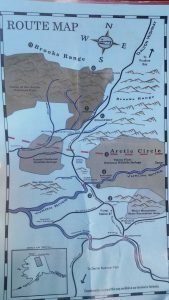 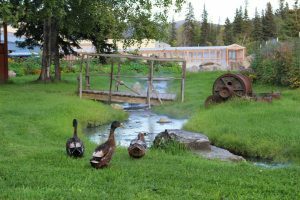 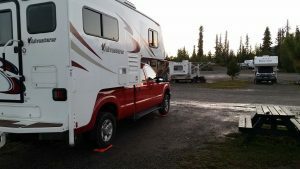 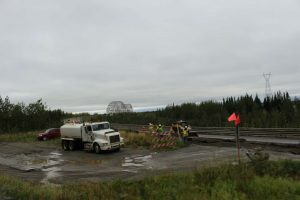 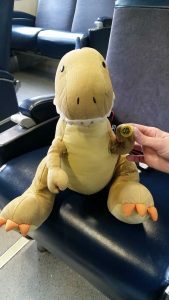 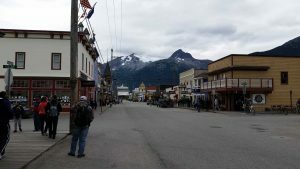 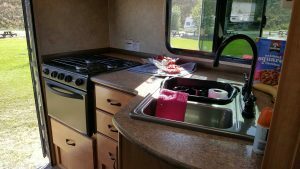 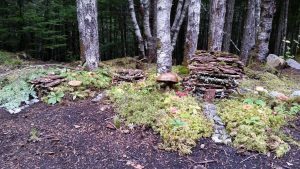 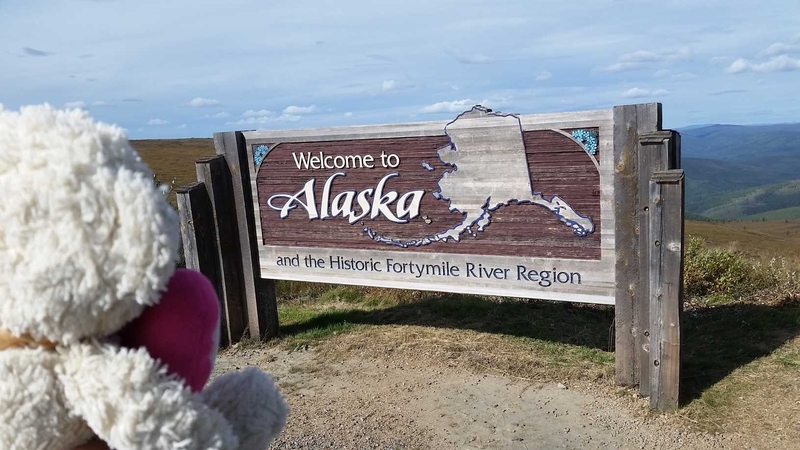 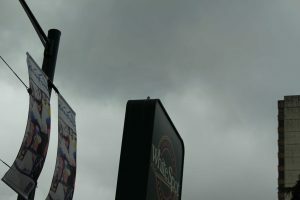 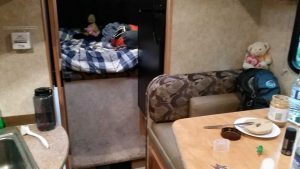 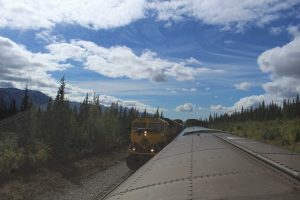 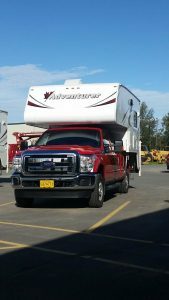 Welcome to a bonus post in my North to Alaska series. 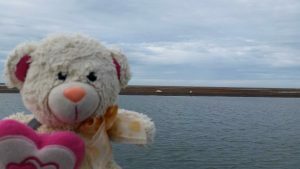 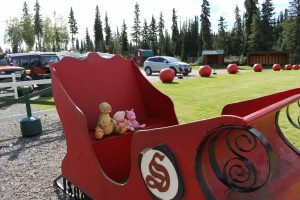 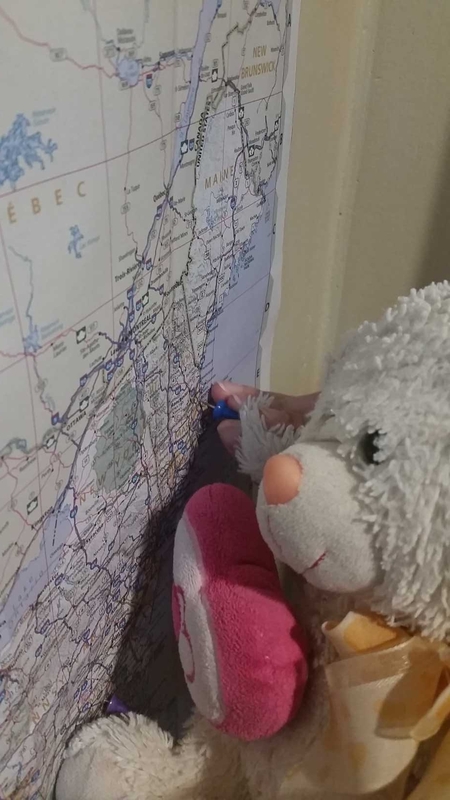 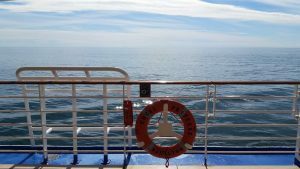 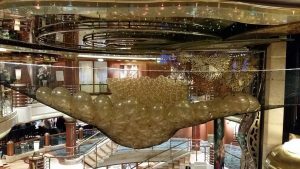 If our road trip from Part 1, our arctic adventure from Part 2, our train and cruise trip from Part 3, or our voyage home from Part 4 left with you with a hankering for some more imagery of our voyage, then this post is for you. 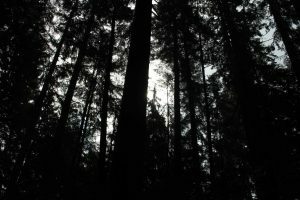 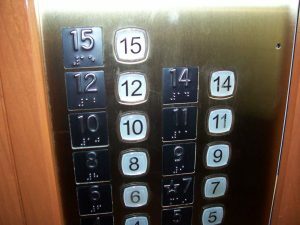 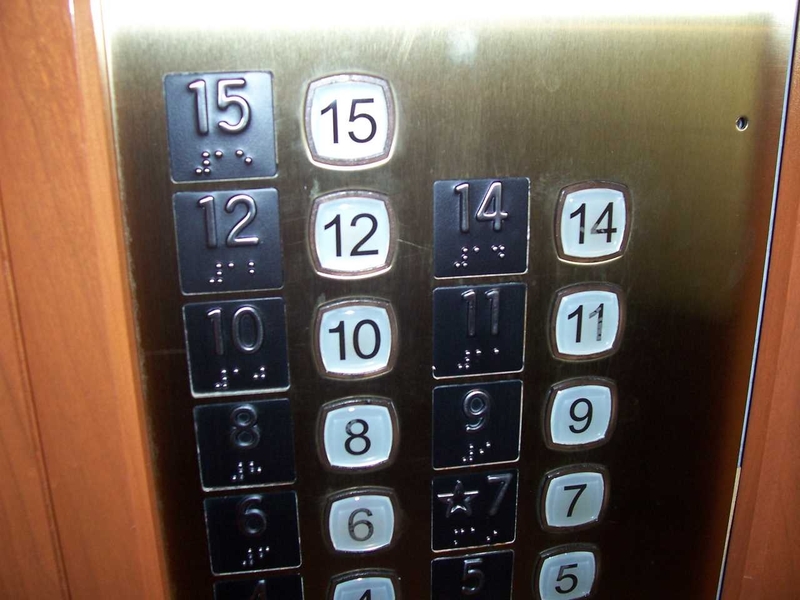 This post assumes that you’ve already read Parts 1 – 4 above, otherwise you might be a bit lost. That said, this post is largely just going to be a pictorial adventure – a post dedicated to those candid moments that didn’t quite fit into the earlier posts either due to the flow of narration or simply because of space considerations. That doesn’t mean these pictures are less important or awesome, no, in fact they are all special in their own way as they provide a glimpse into the “behind the blog” nature of our northern journey. 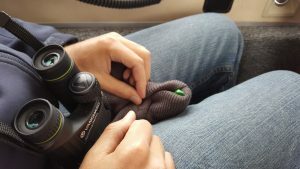 So, the way this is going to work is that I’m going to post a bunch of candid or semi-candid shots – in very roughly chronological order – as well as a brief tidbit about each photo (posted below the respective image as usual). 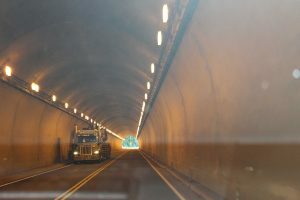 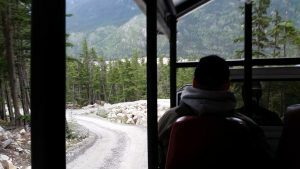 One of the many tunnels we passed through in Southern British Columbia – frequently shared with large trucks. 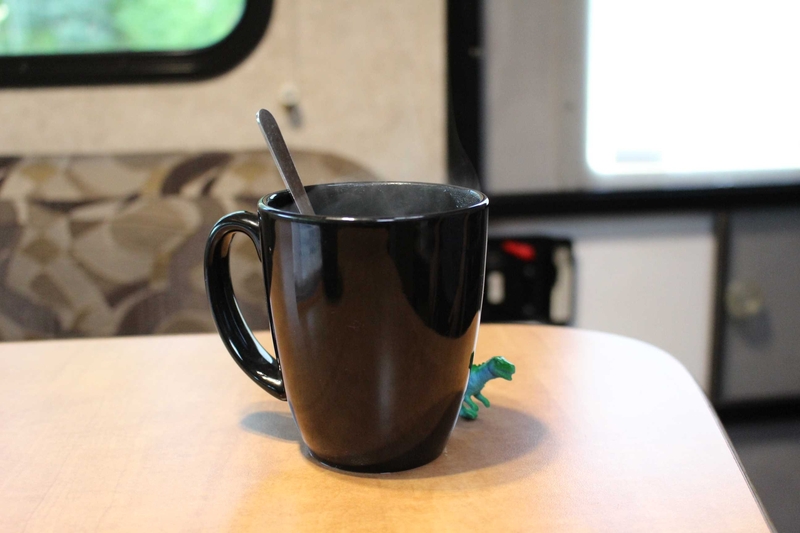 Pigsten enjoying a morning cup of coffee in Beckett. 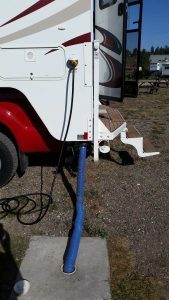 My first time dumping our septic system, all was fun and games until it froze a few days later. 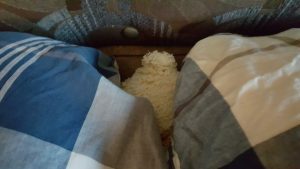 One night Valentino burrowed himself in between our pillows – silly bear. 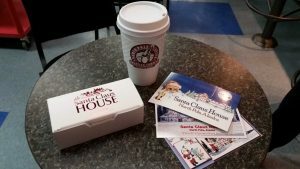 Making some breakfast – notice the French on the cereal box. 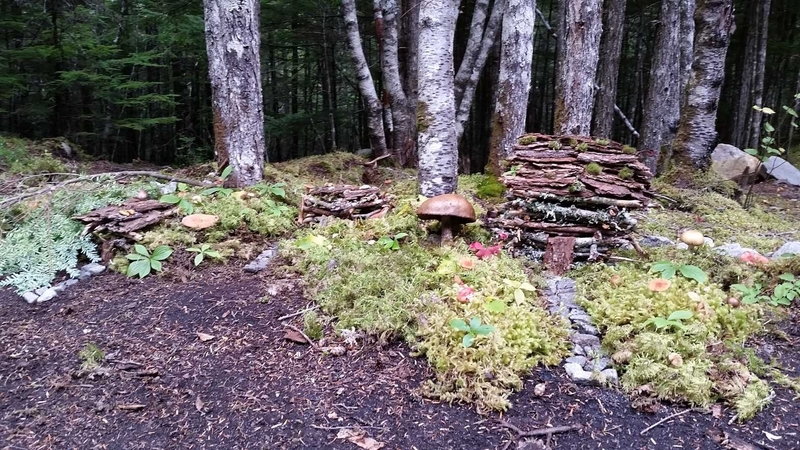 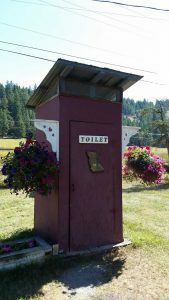 A fancy outhouse in British Columbia – undoubtedly the nicest of the trip. 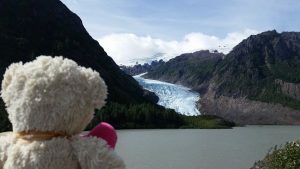 Valentino taking in Bear Glacier just a ways outside of Stewart, BC and Hyder, AK. 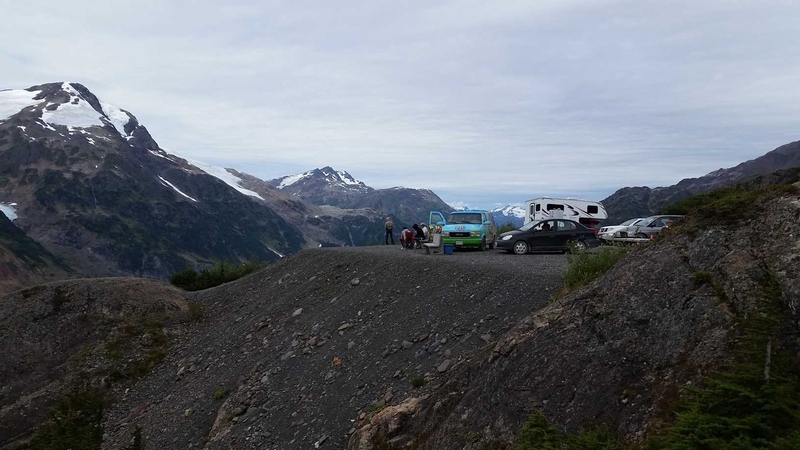 The eclectic gathering at the top of an old mining road above Salmon Glacier. 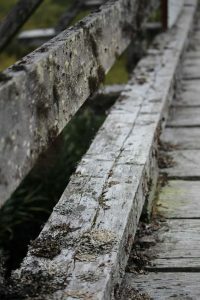 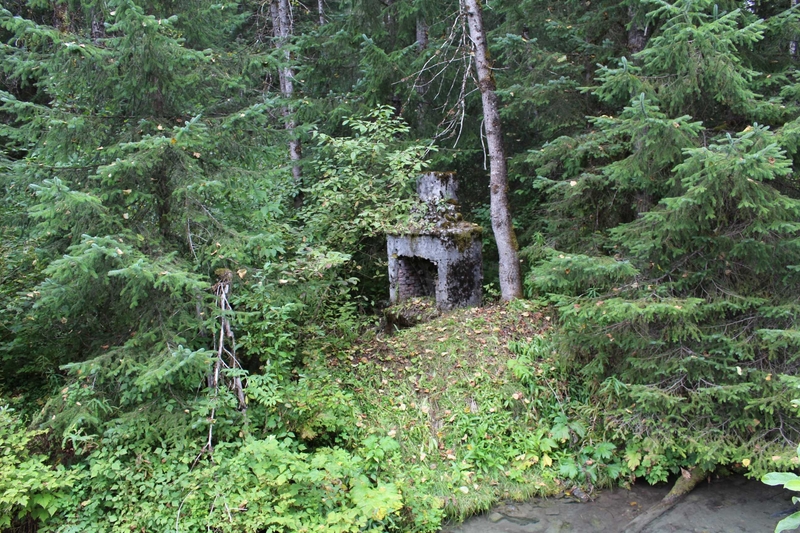 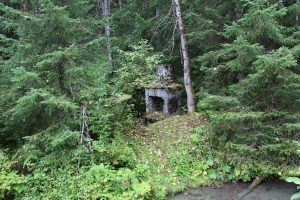 The remnants of an old structure near the Fish Creek Wildlife Observation Site. A fancy shot from SB of the boardwalk in the bay between Stewart and Hyder. 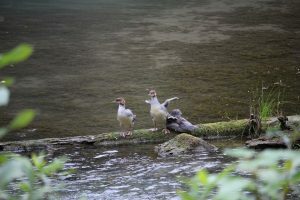 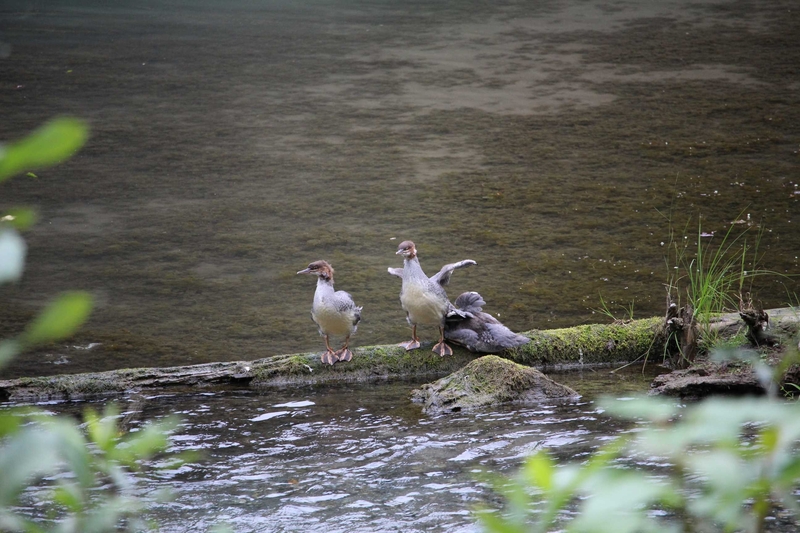 Some silly bird-friends at the Fish Creek Wildlife Observation Site. 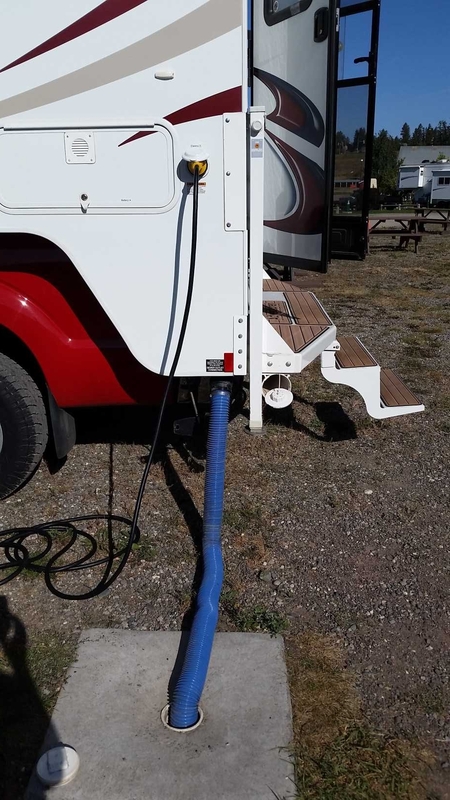 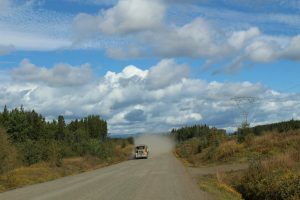 The dust from the big-rigs sometimes resulted in zero visibility along stretches of the road. The untold story of any road trip: slow drivers. 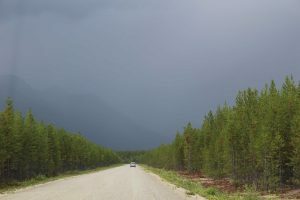 Driving into one hell of a storm in northern British Columbia. 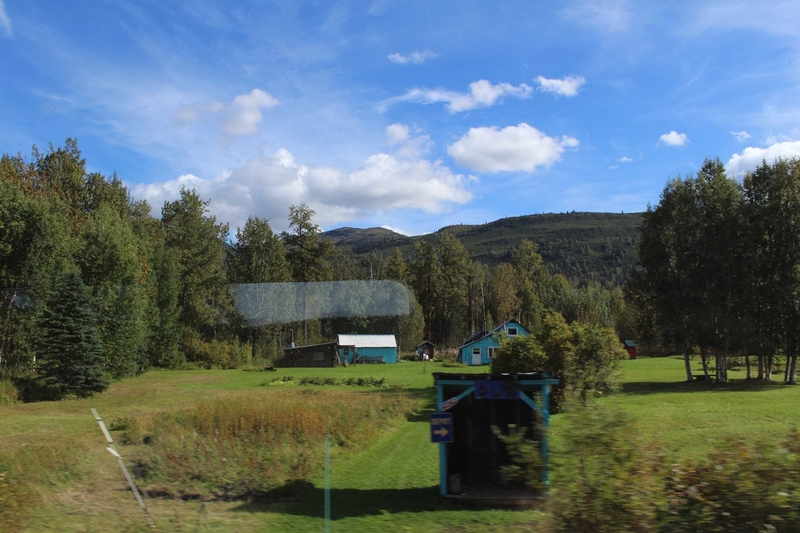 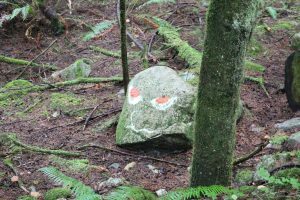 A true one horse town – Good Hope, BC – with a hand painted “Watch 4 Horse” sign nailed to a tree outside of town. Cold, muddy, and uneven: our Yukon campground. 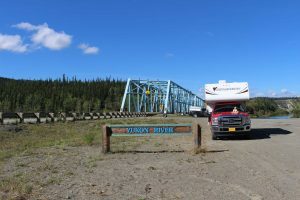 Our first (of many) times crossing the Yukon River. 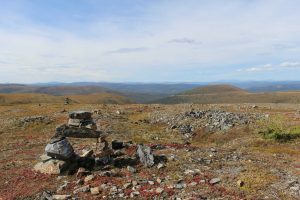 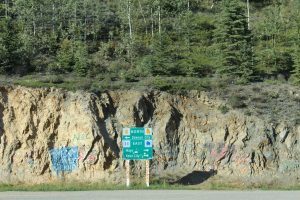 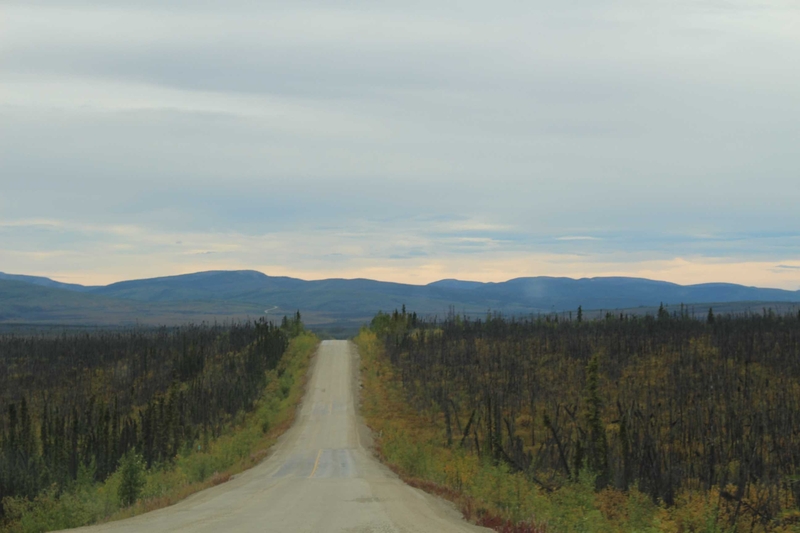 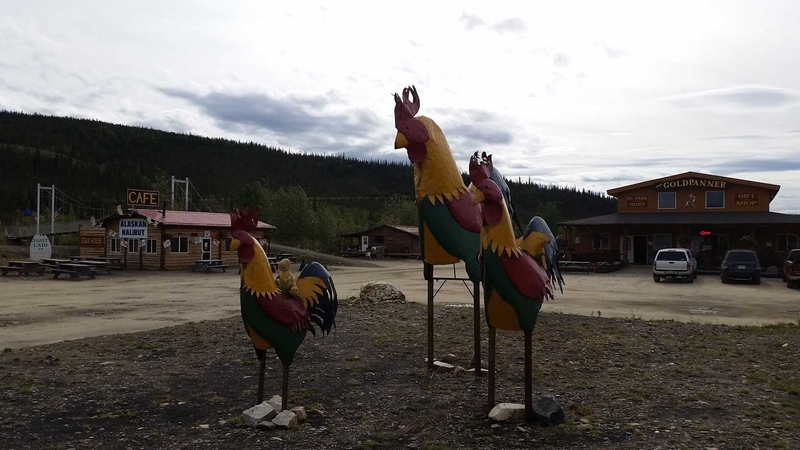 A frequent Yukon dilemma: Left to isolation, or Right to isolation? 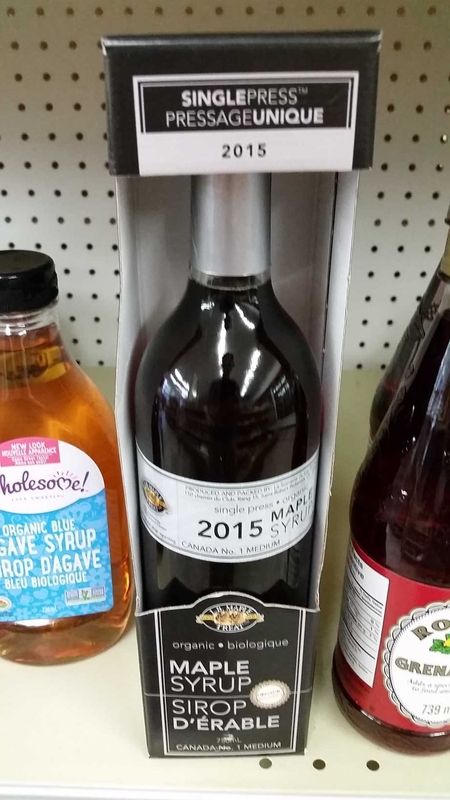 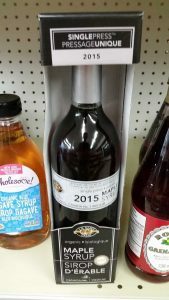 Maple syrup in Canada is serious business. 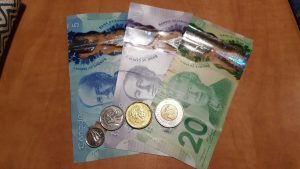 Some Canadian currency: 10 cent piece, 25 cent piece, a Loonie, a Toonie and some plastic bills (yep plastic). 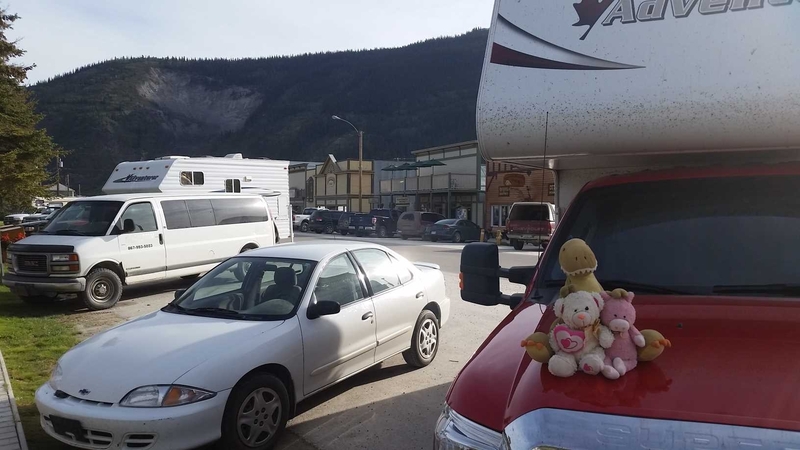 The Boys, Beckett, and downtown Dawson City, YT. 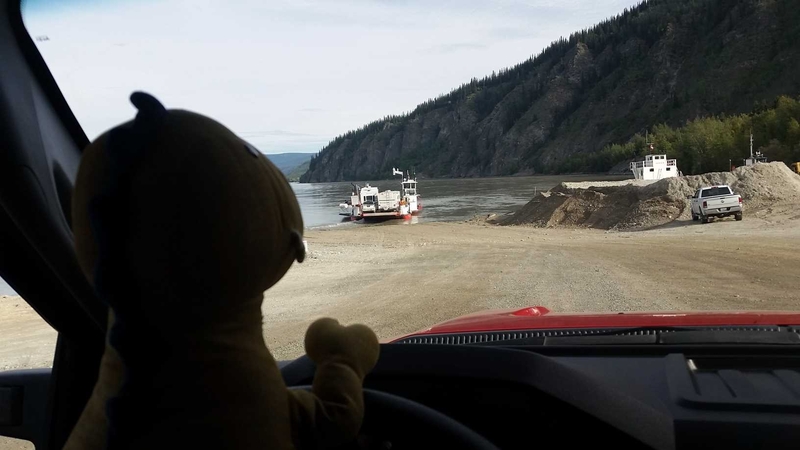 Tristen driving us onto the George Black Ferry to cross the Yukon River outside Dawson City. 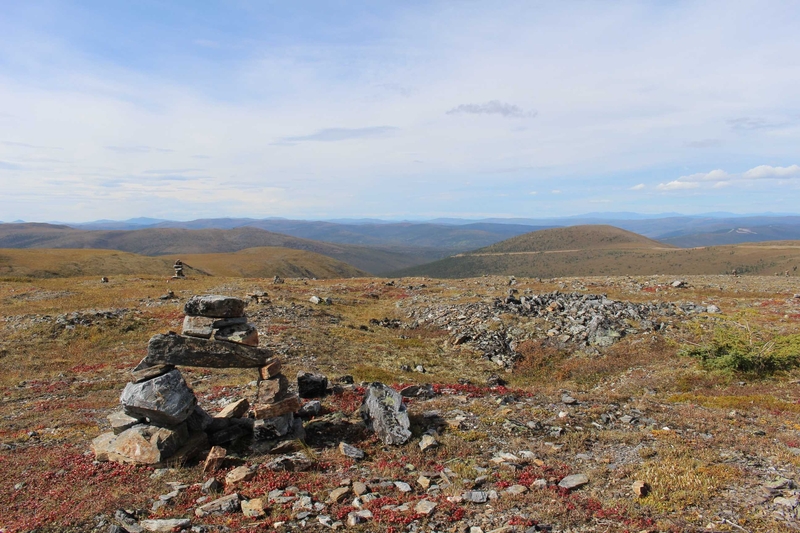 The “cairn plateau” near the highest point of the Top of the World Highway. The Boys at the tip-top of Top of the World Highway. 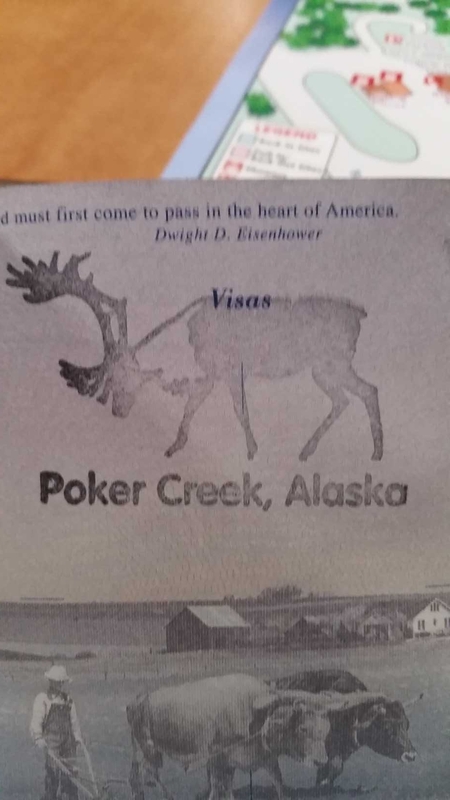 Our awesome Alaska entry stamp at the end of the Top of the World Highway. 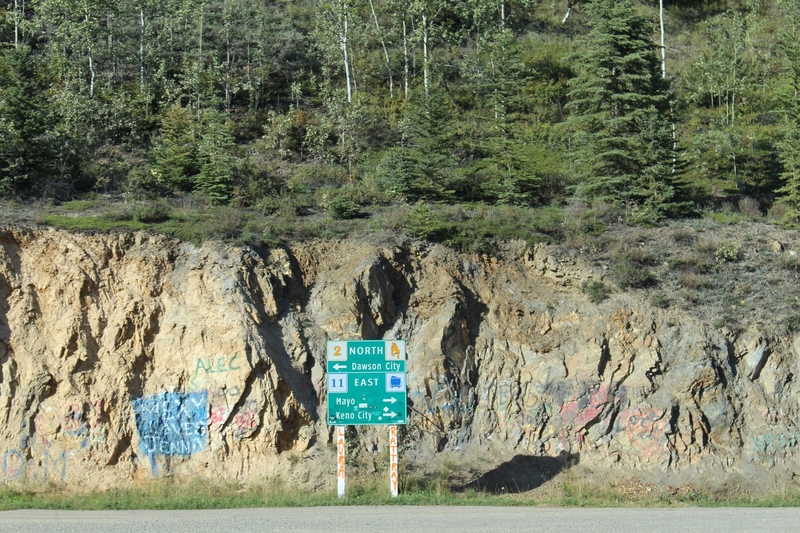 Valentino and the Raska’ sign just beyond the Poker Creek crossing. Tristen riding Chickens in Chicken, AK. 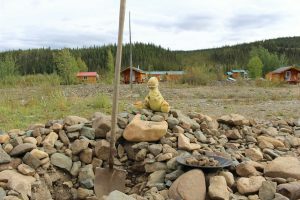 Tristen and Pigsten digging up our placer deposit. 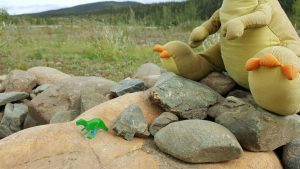 Foreman Pigsten inspecting the rocks. 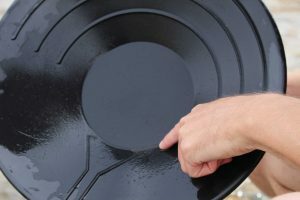 Our massive gold bounty – look very closely and squint and you’ll see it. 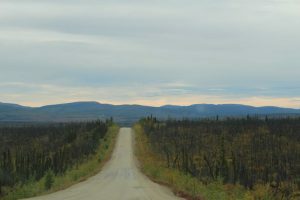 The nicer portion (re: road conditions) of the Taylor Highway. One of the many delicious beers we had on our road trip, seen with Tristen’s truck (and Pigsten organizing things in the background). 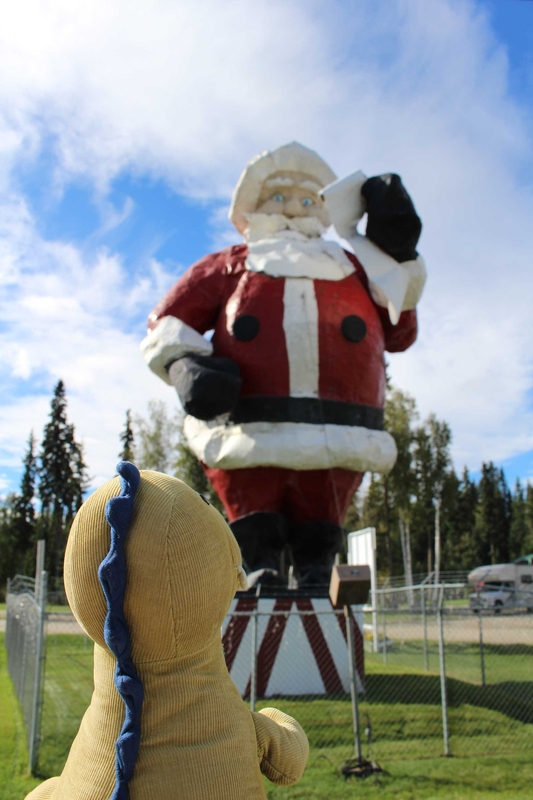 Tristen meeting Santa Claus’s “riant reath robot” (at first Tristen thought Santa Claus was a giant, so the “Death Robot” hypothesis followed when he learned that Santa was not, in fact, a giant). 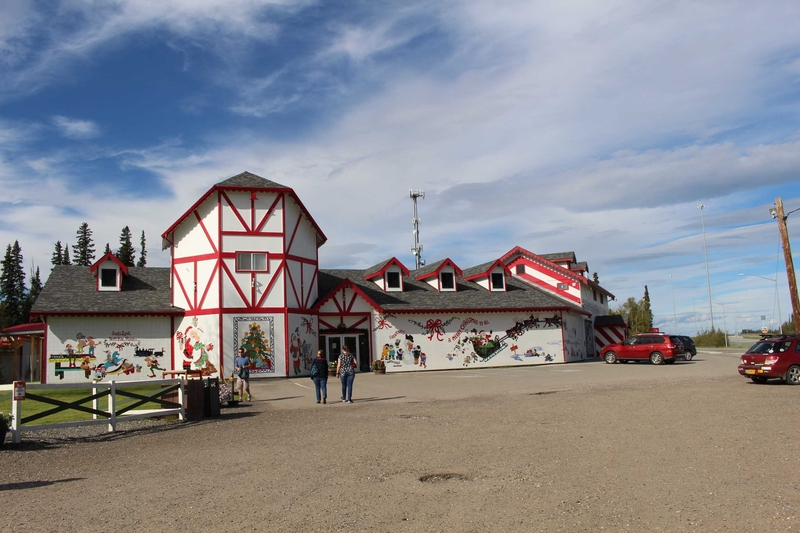 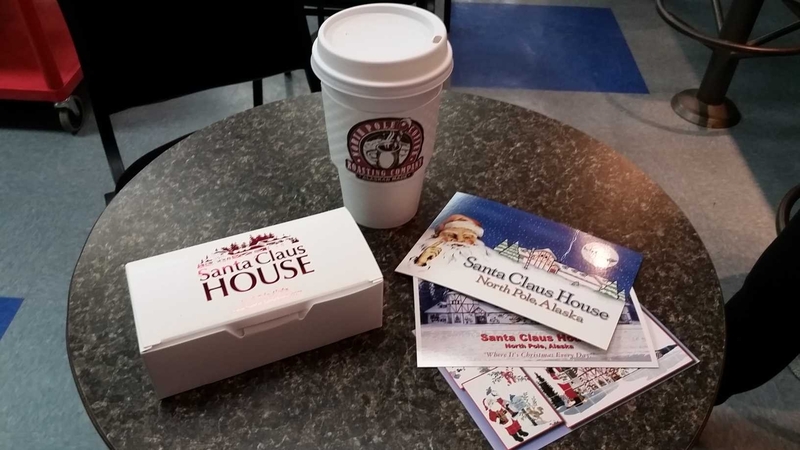 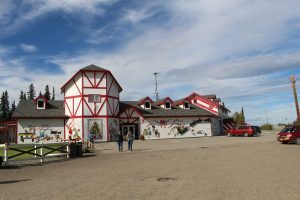 Santa’s House in North Pole, AK. The Boys chilling in Santa’s sleigh. 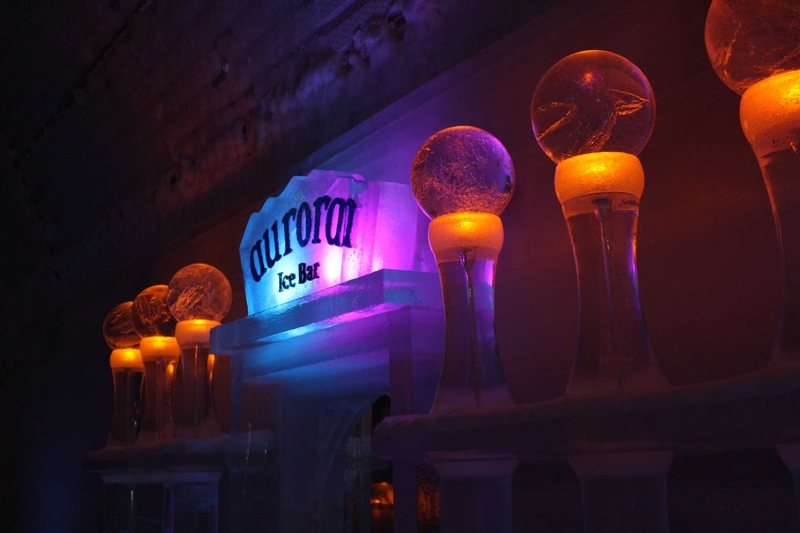 The “Aurora Ice Bar” in the ice museum at Chena Hot Springs. 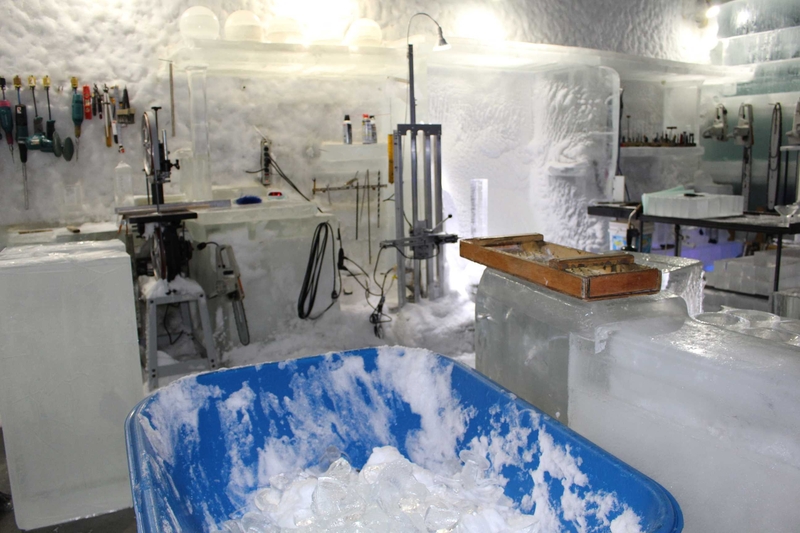 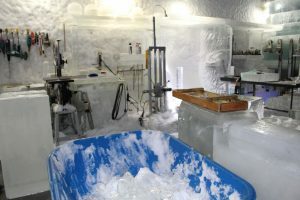 Part of the work area used to create and maintain the ice museum. 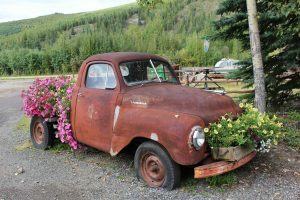 An old truck turned flower monument at Chena Hot Springs. 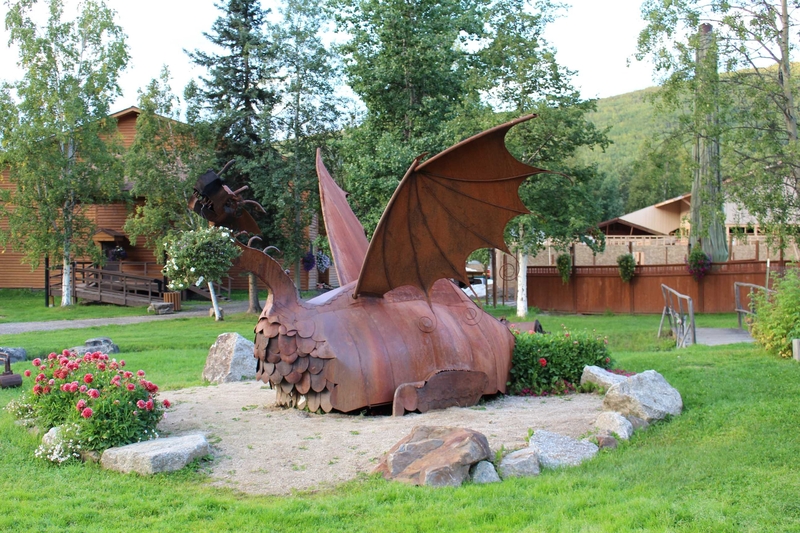 Dragons must be attracted to hot springs as well. 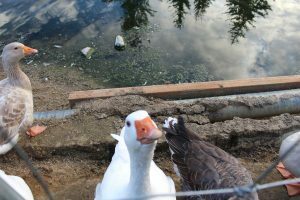 And very inquisitive (or hungry) geese. Just a shot of a typical morning in Beckett. Returning Beckett to his family in Fairbanks – look how shiny we got him! 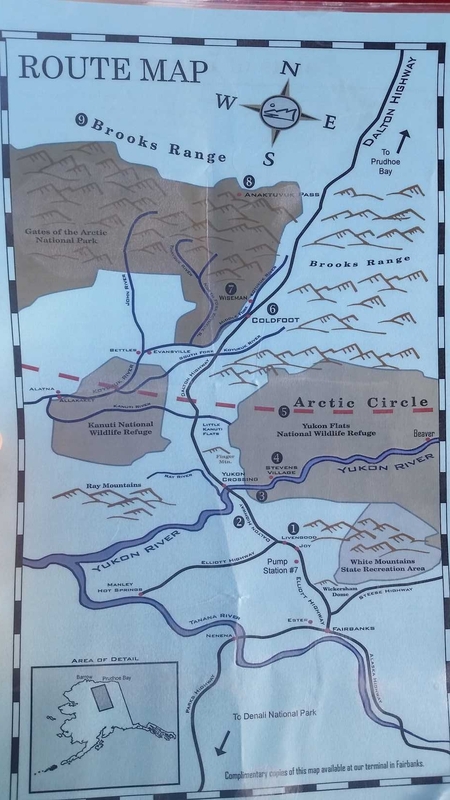 Valentino putting our “home pin” on a map at our host’s in Fairbanks. 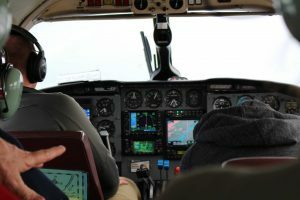 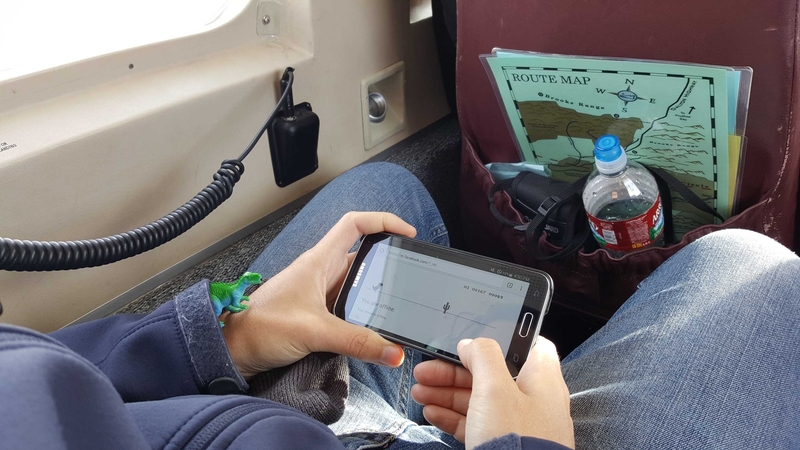 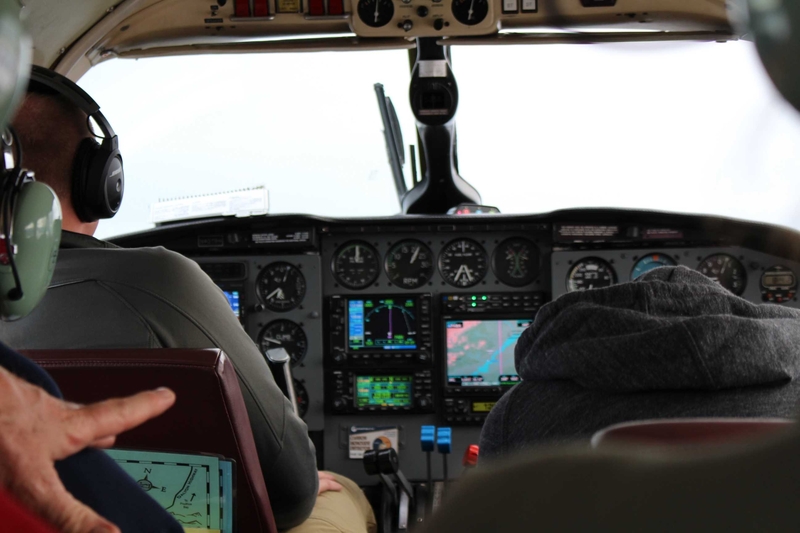 A rough outline of the lower portion of our route to Kaktovik in the bush-plane. The exact moment we crossed into the Arctic Circle. 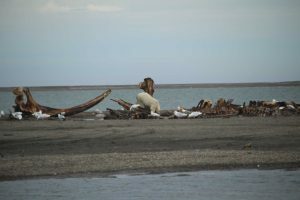 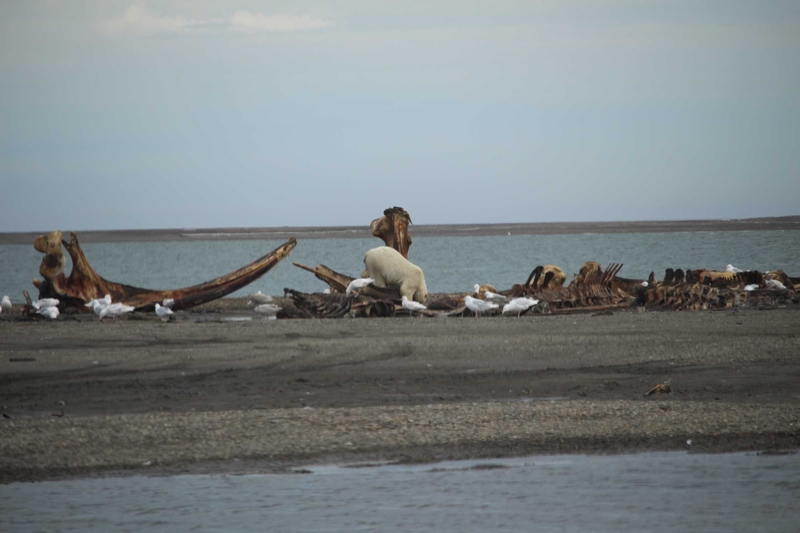 A polar bear nomin’ some leftover whale parts. 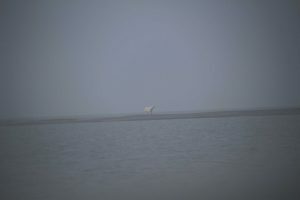 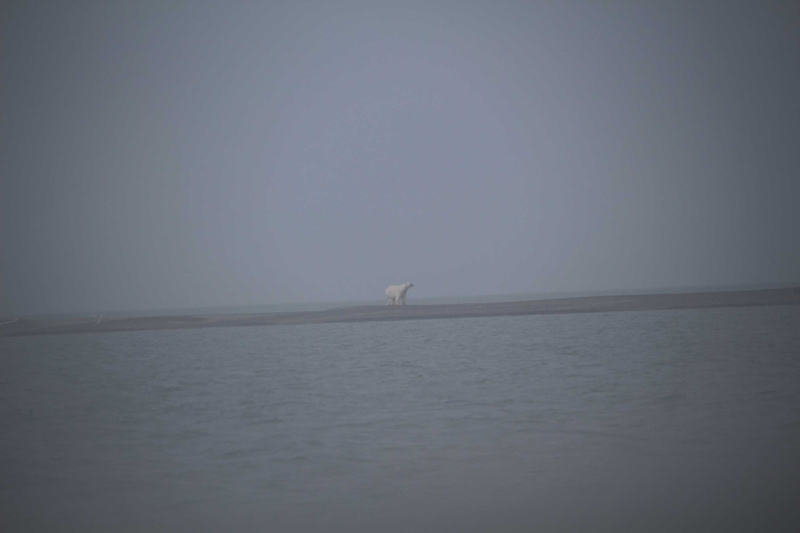 A polar bear looking super ominous (and cool) in the haze. A shot on the edge of town in Kaktovik, the graveyard is located just to the right of the house. Valentino and some other polar bears! 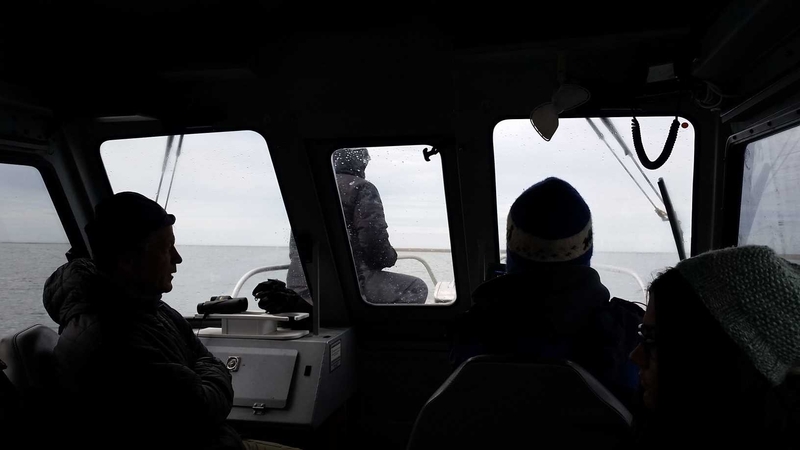 Inside Katil and Martin’s boat. 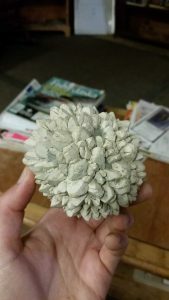 A meteorite that Nathan (our Inupiat driver) found near Kaktovik. Pigsten and I playing Google Chrome’s “You have no internet” T-Rex jumping game. 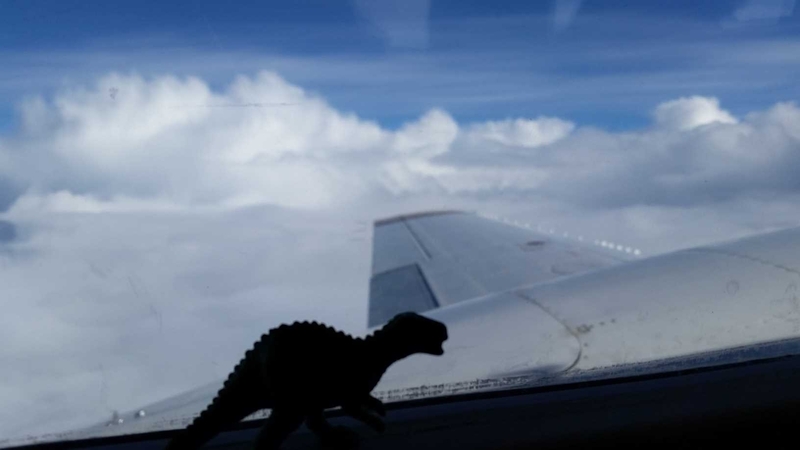 Pigsten taking in the view during our flight back to Fairbanks. 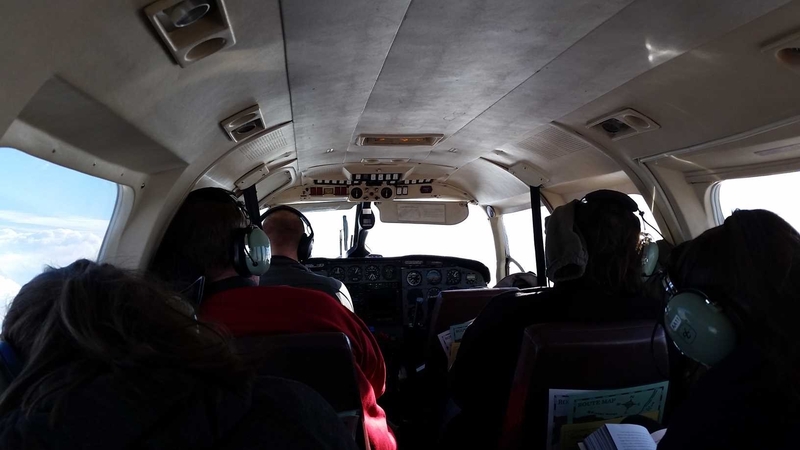 On the way back everyone but the Pilot, Pigsten, and I fell asleep. Pigsten eventually took a nap-nap as well. 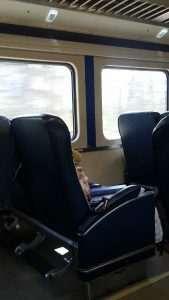 Pig got a little excited as our train was leaving Fairbanks. 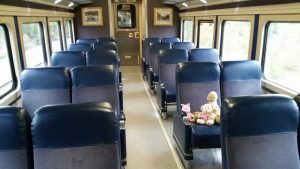 The Boys enjoying our “private” train car. A construction worker summoning his inner Richard Nixon. Tristen showing off his “license to be dangerous” he got from Conductor Warren. 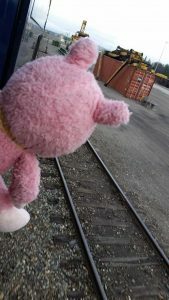 Pigsten taking in some mountains. 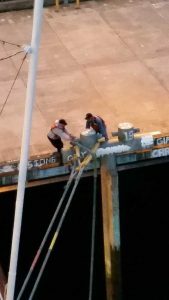 The Boys reading – or more likely waiting on SB to bring back coffee or rops’. 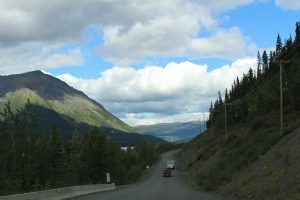 The big town of Sherman, AK – population: 2. 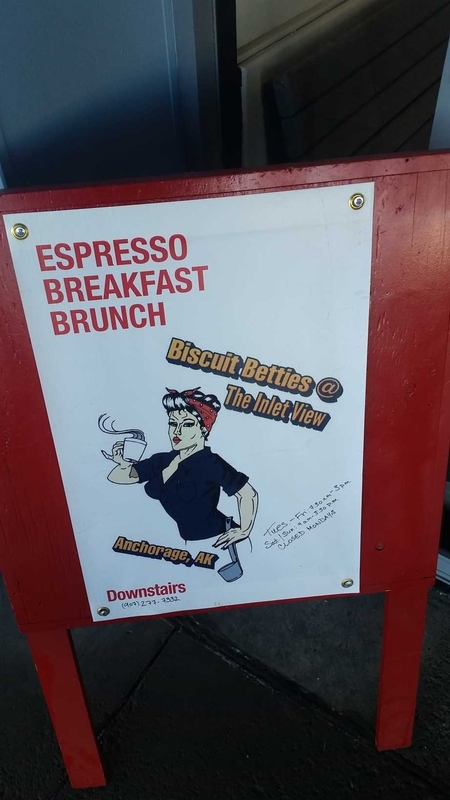 Breakfast in Anchorage: Biscuit Betties. The place where my grandfather and I had ate dinner upon arriving in Anchorage 10 years ago. 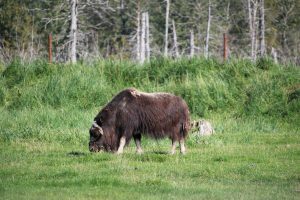 A musk ox at the Alaska Wildlife Conservation Center. 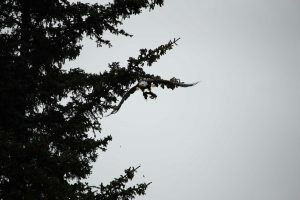 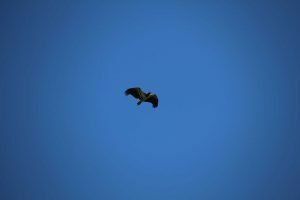 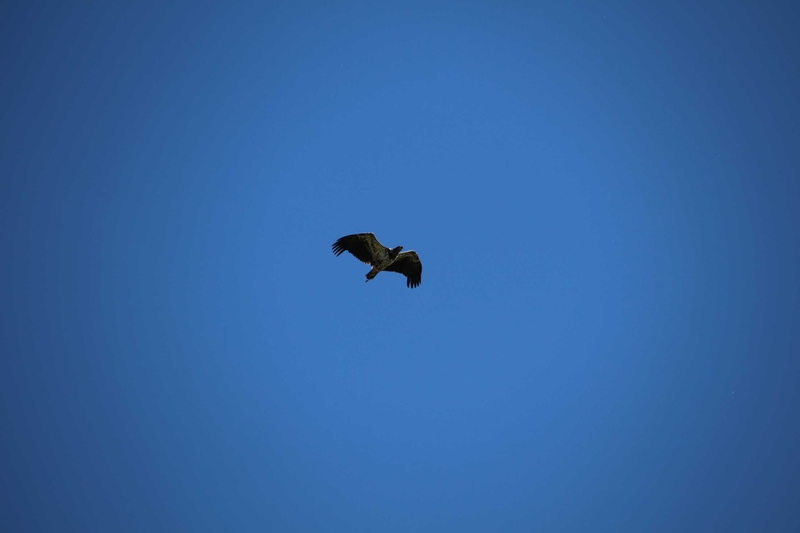 An osprey flying overhead on our way to Whittier. 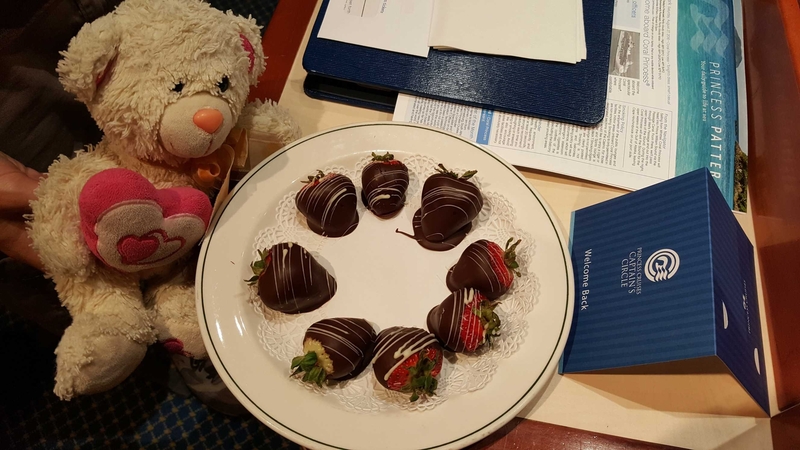 Valentino and the chocolate strawberries that were waiting for SB in our cabin. 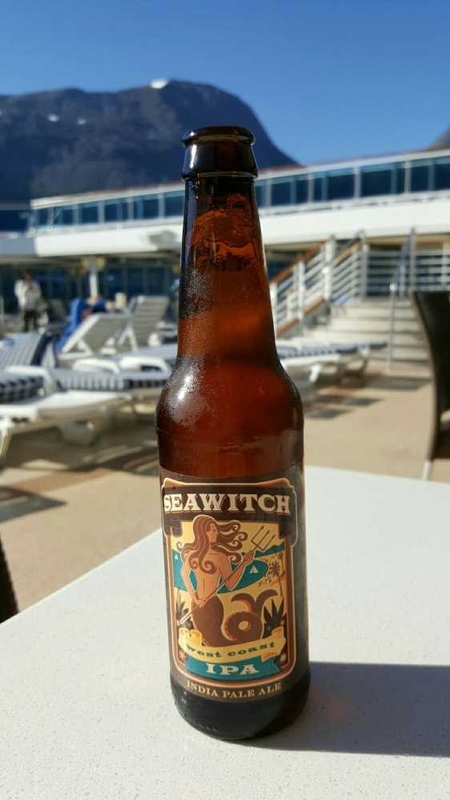 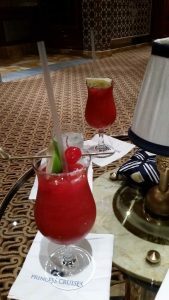 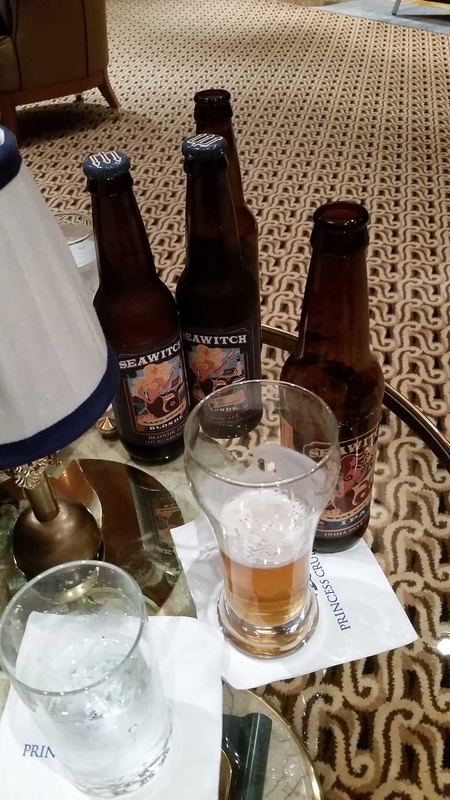 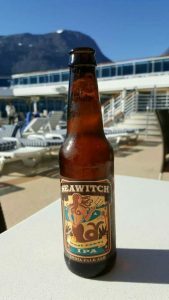 Our first – of many – alcoholic beverages aboard the ship. 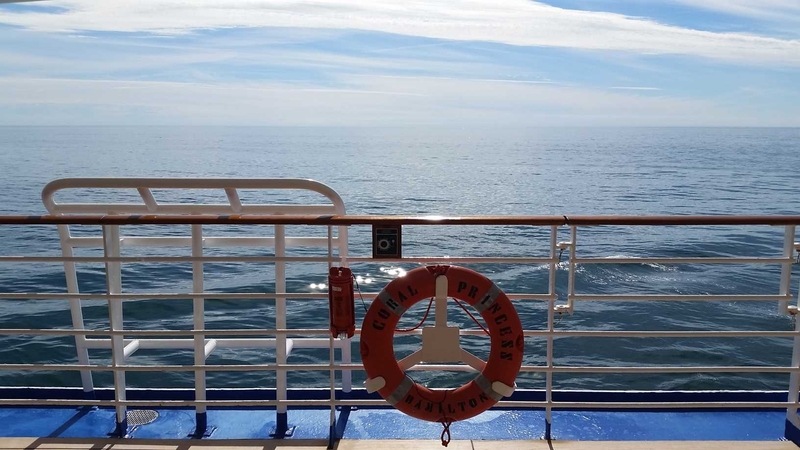 Our first full day at sea. 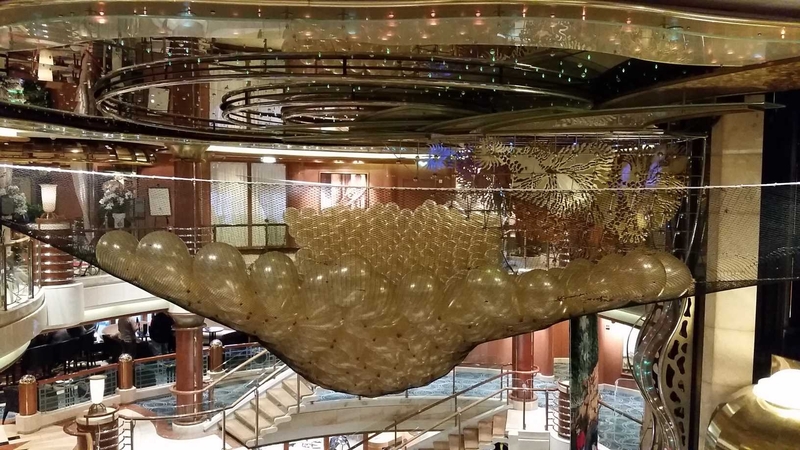 Just like 10 years prior on the Diamond Princess, the Coral Princess had no 13th deck. 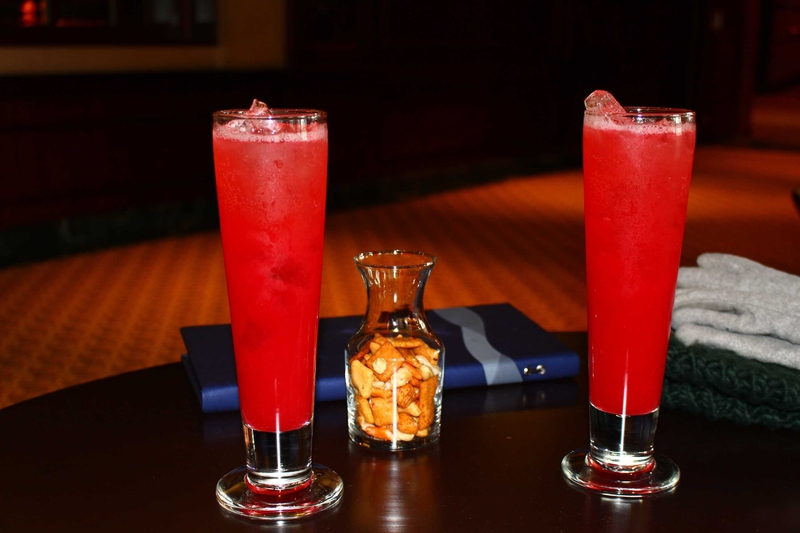 Happy Hour acquisitions – Raspberry Collins. 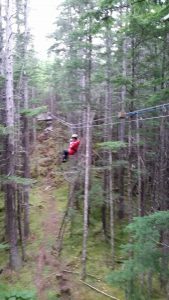 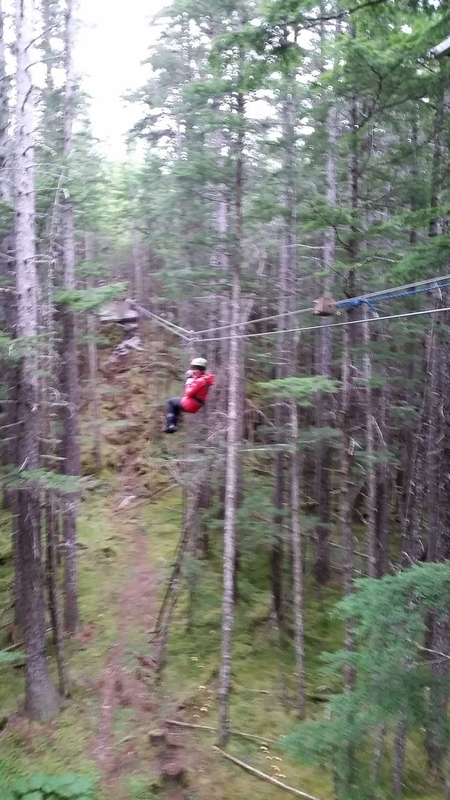 “Smurfville” – located at the end of the zip-lining course. Riding the Unimog back down the mountain. 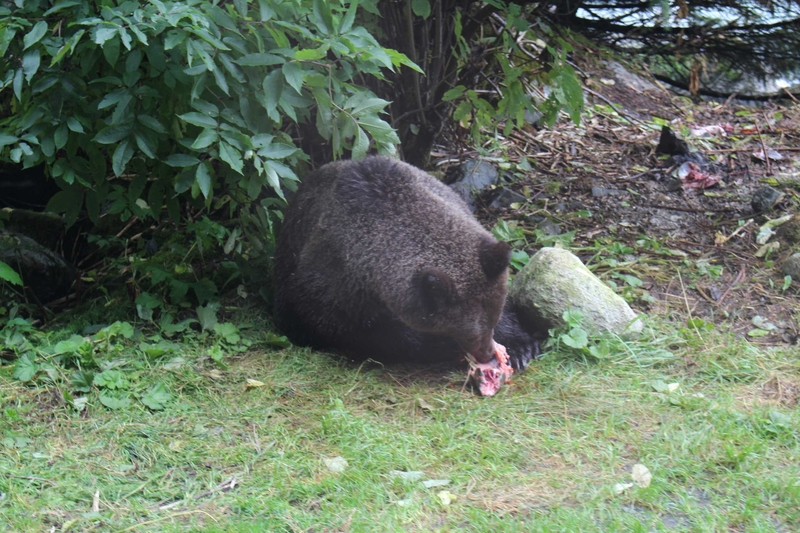 A grizzly bear cub nomin’ some fresh salmon for dinner. An America taking flight to hunt some fish. 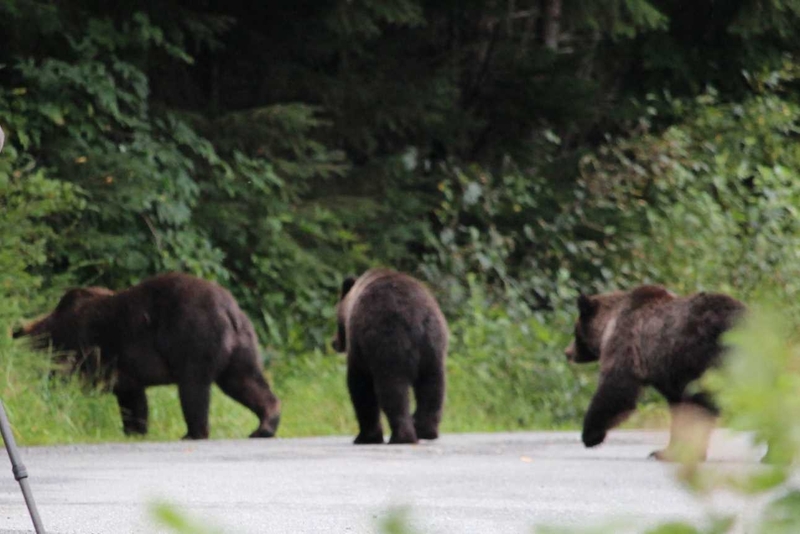 Mamma grizzly and her cubs head back up into the hills for some nap-nap time. 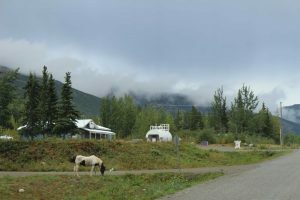 “Bert” and “Ernie” – resident dock workers in Skagway who were quite hilarious. 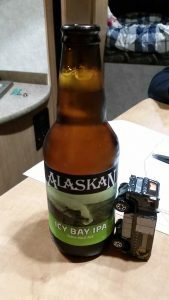 Even more Happy Hour acquisitions. 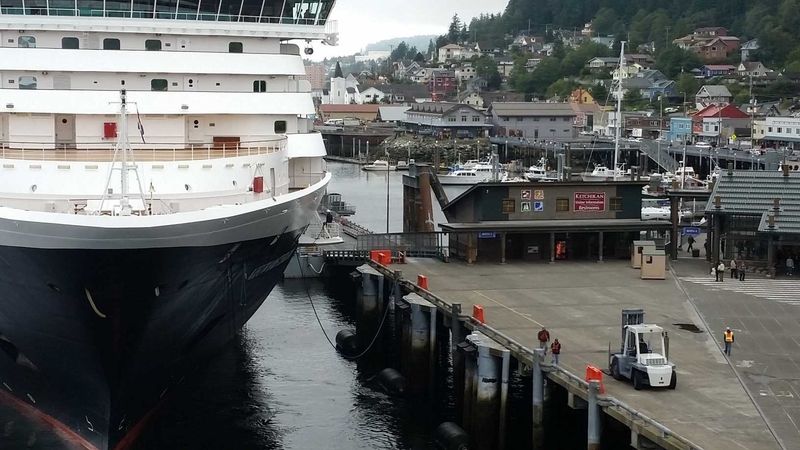 Dock workers in Ketchikan, not as funny as “Bert” and “Ernie” but still fun to watch. 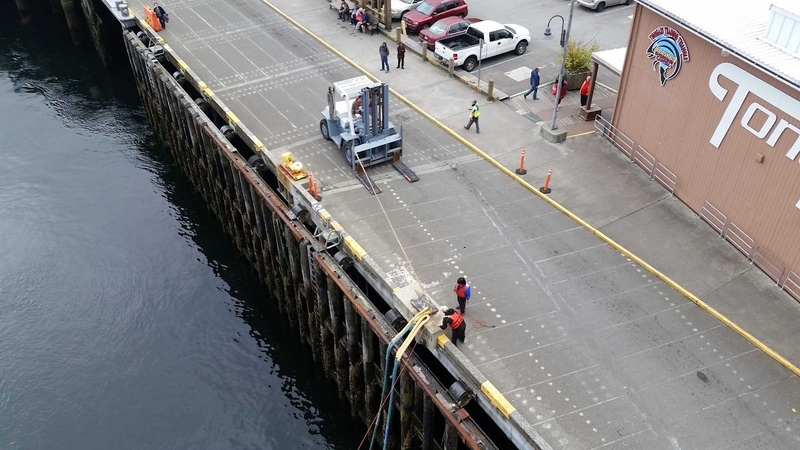 The Holland American ship that pulled in behind us fired their lead rope out of a gun to the dock workers below, causing a bunch of tourists to scream and me to laugh profusely. 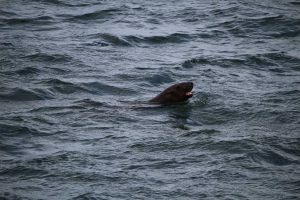 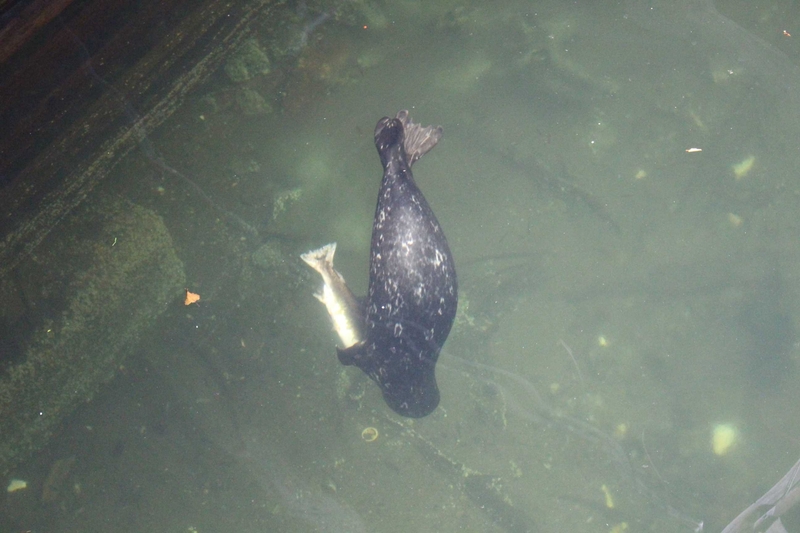 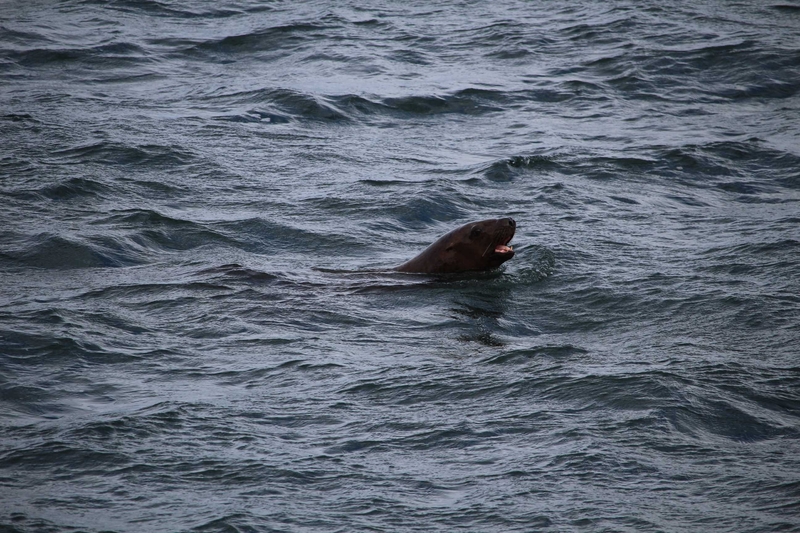 A harbor seal nomin’ some lunch in the middle of Creek Street in Ketchikan. 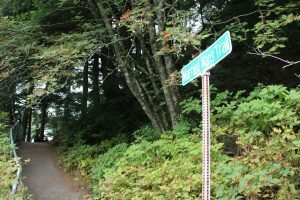 “Married Man’s Trail” – the dirt path that married/reputable men took to leave Creek Street (the red light district) sight unseen in days gone by. 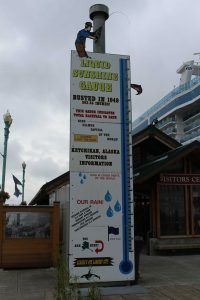 Ketchikan’s “Liquid Sunshine” gauge – note the 202.55″ of precipitation in 1949. Still more Happy Hour acquisitions – Strawberry Daiquiris. 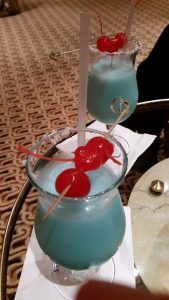 Yep, even more Happy Hour acquisitions – Blue Hawaiians. 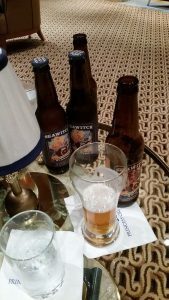 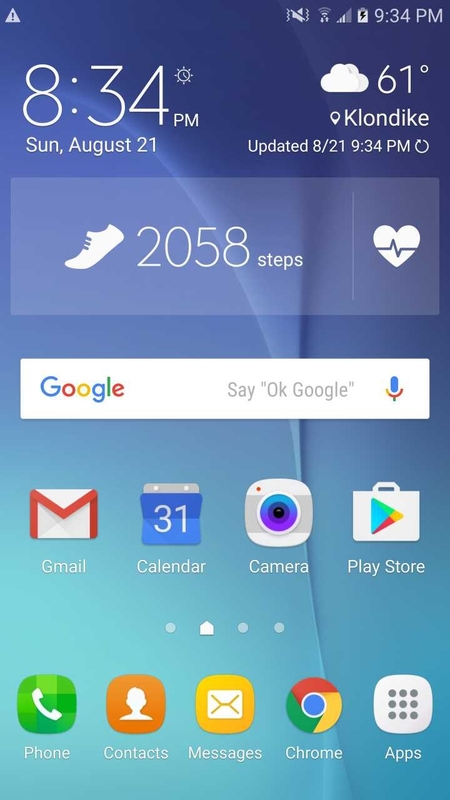 Yet even still more… don’t judge me. 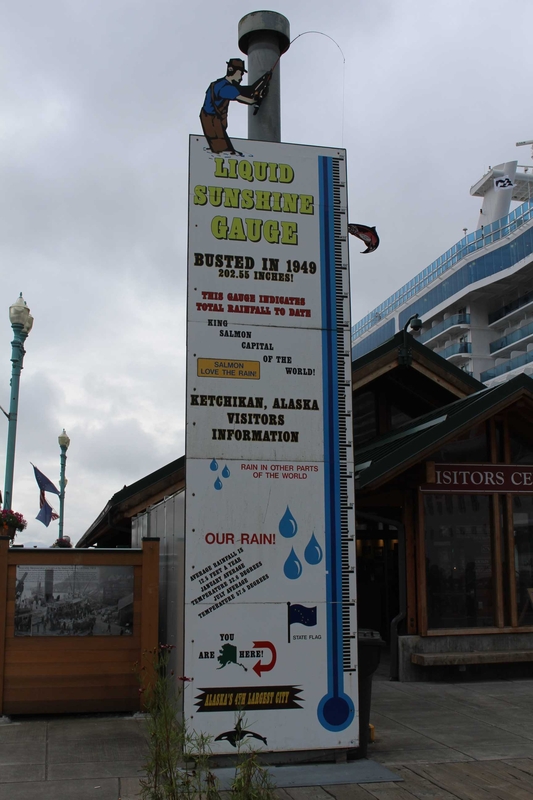 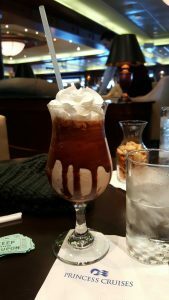 (Alaskan Mudslide). Balloons for the balloon drop, prior to being dropped – obviously. 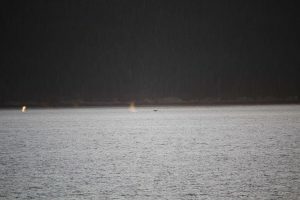 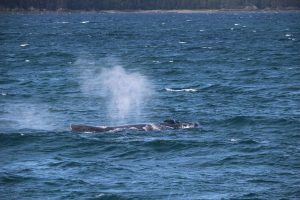 A humpback whale breaching and spouting in Auke Bay. 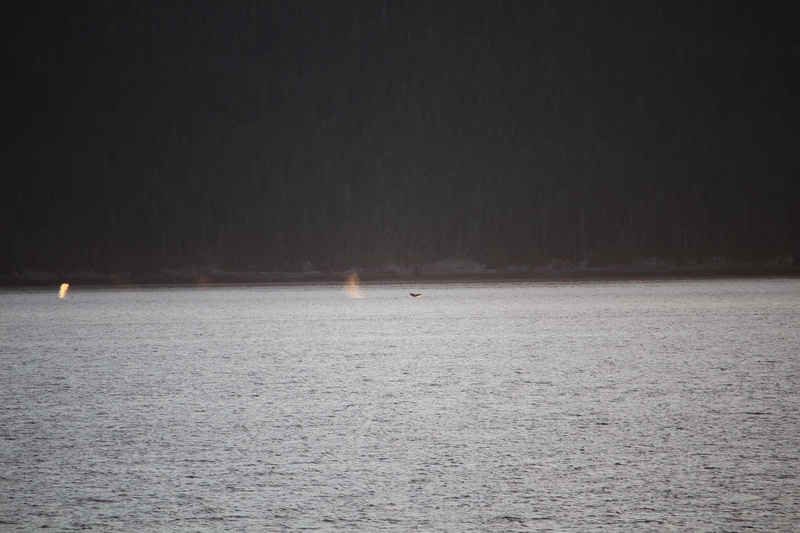 Orcas spouting in the Inside Passage. 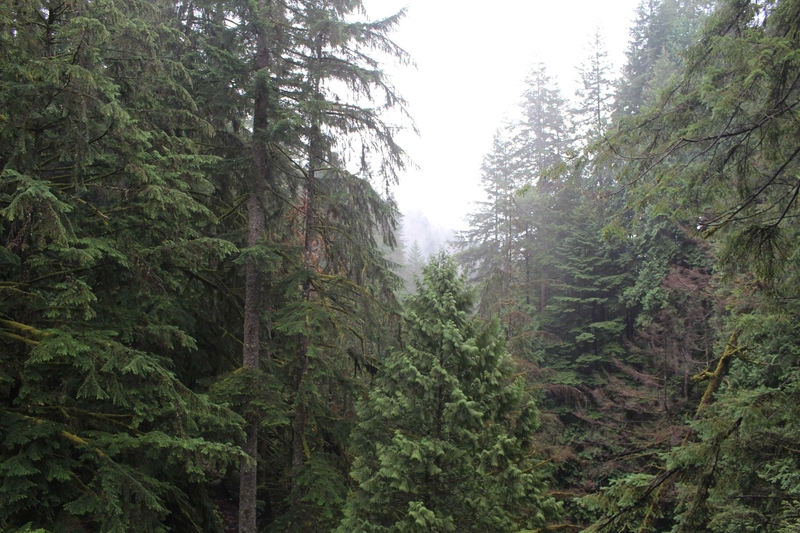 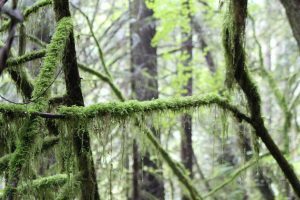 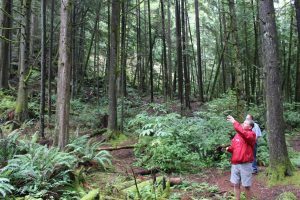 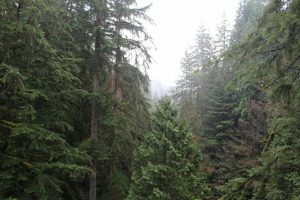 Some of the rainforest around Vancouver, BC. Underneath the canopy of Lynn Canyon. A cool photo of some of the moss covering a lot of the trees. 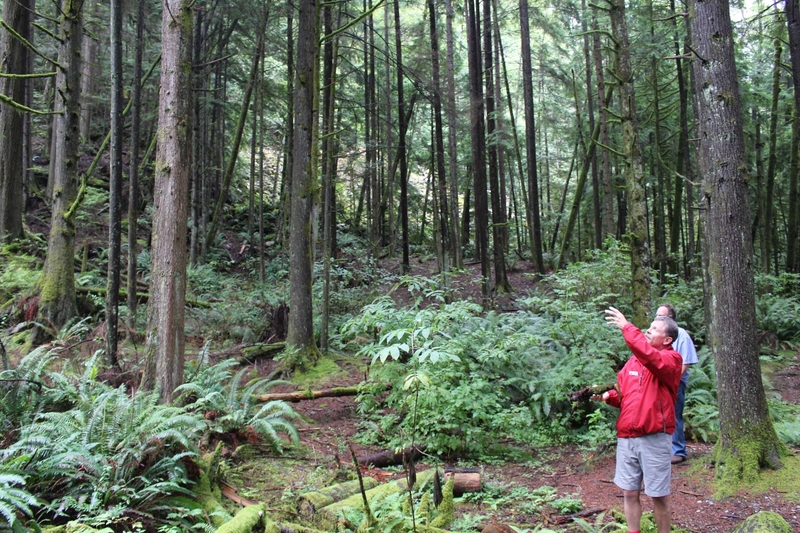 John teaching us about everything from trees, to beetles, to Hollywood filming locations. There’s monsters in them thar’ hills. 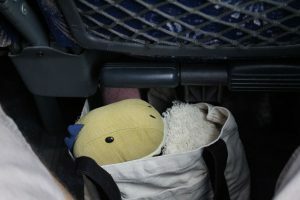 The Boys all snuggled up together for the first of our two flights home. 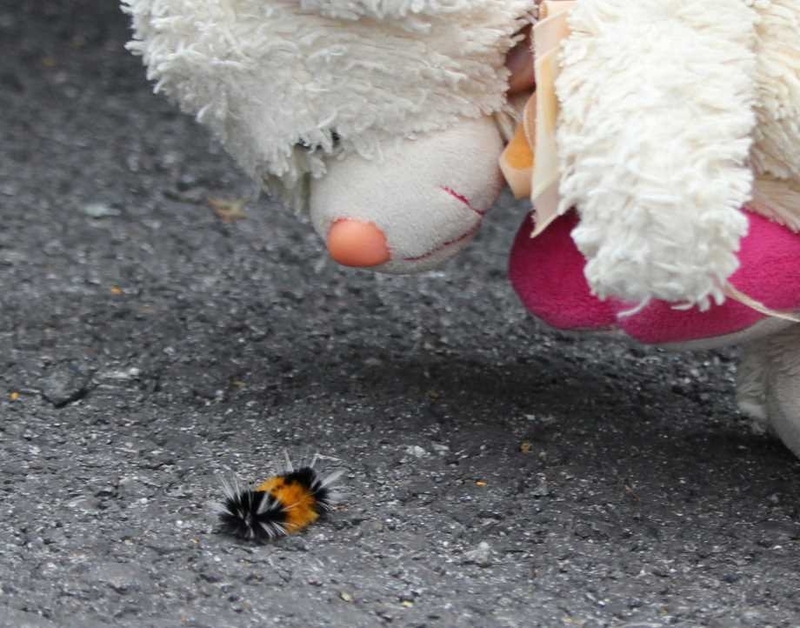 And finally, Valentino and a friend he made outside of Hyder, AK. So there you have it, 105 photos from various stages of our journey!